Imagine waking up every single day convinced that the twenty-four hours ahead of you are a precious gift to be used wisely. Now imagine that you know exactly how to spend them to be a force for God’s good. All too often we wander through life without appreciating the gift of every moment we’ve been given. The result? An unsatisfying life, missed opportunities to experience the joy of being in sync with God, and days marked with apathy instead of passion. Our time on earth is measured. We should want to make every moment count—not only because we aren’t guaranteed the next one, but also because this is exactly how our Savior spent His time here. 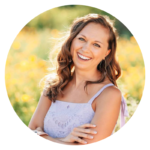 How, then, do we walk out unwavering joy-filled faith every day, determined to let go of the things that keep us from experiencing abundant life and fulfilling the plans God has for us? The answers are found in following the footsteps of the One who lived fully, because He was determined that we might do the same. In this six-week study of Luke, we will follow the life and ministry of Jesus as we consider the choices He made on His way to the cross. We’ll intimately connect with a Savior who remained laser-focused on His mission to love the world. In return, we’ll receive a model for intentional living that we can replicate to ensure we are living each day to the fullest and making a difference for God’s kingdom. And together we’ll determine to embrace the abundant life we are promised in Jesus. It’s time to stop wandering and start living! 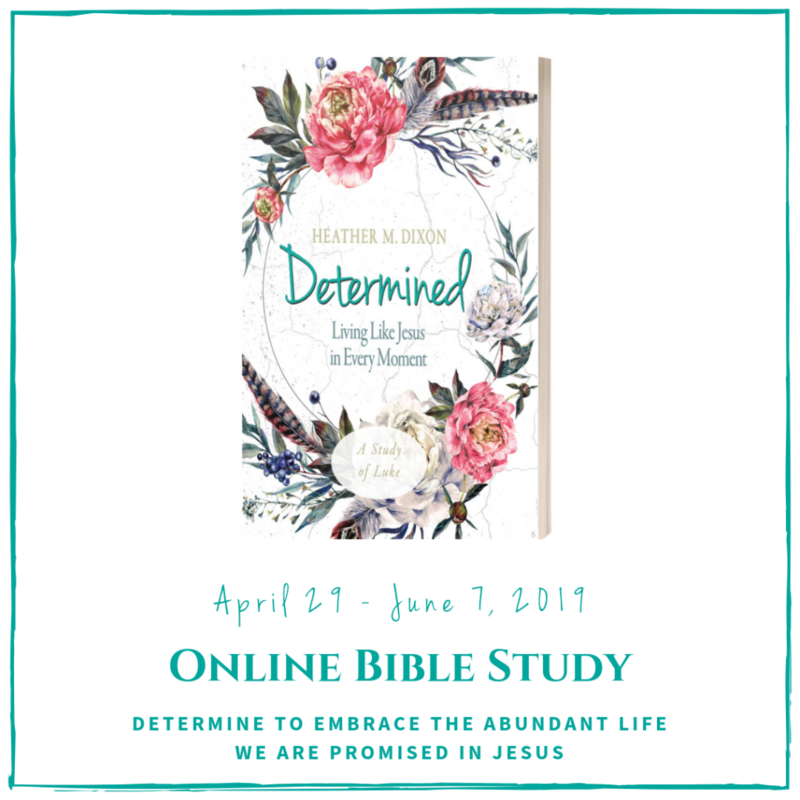 Join the online Bible study for Determined in my private Facebook group! Interested in leading a group through the Determined study? 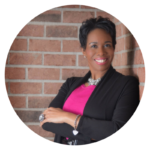 Heather Dixon inhales and exhales Jesus! Even as she is living a storyline that is hard, she is determined to make every day of her life count for eternity. 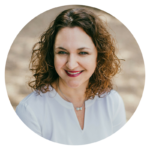 In her study Determined, powerful Bible teaching meets encouraging practical application, giving you the opportunity to soak and study through large chunks of scripture as well as thoughtful personal questions that challenge and nurture new insights. 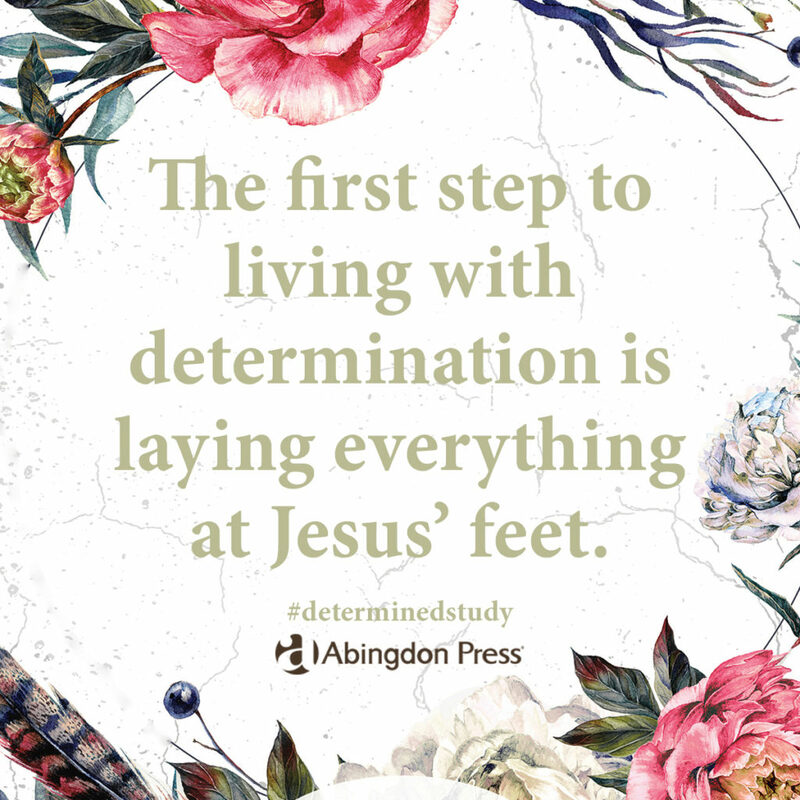 If you long to follow Jesus’ example of determined living, this study will encourage and equip you along the way. The abundant life isn’t a distant dream but a reality for every believer who follows Jesus’ example. What we should determine most is that what was true for Jesus is true for us. Thankfully, Heather specifies the footsteps we can follow. We live in an era where it’s easier to give up and tune out than to stay the course and determine our hearts and minds to be the change this world needs. 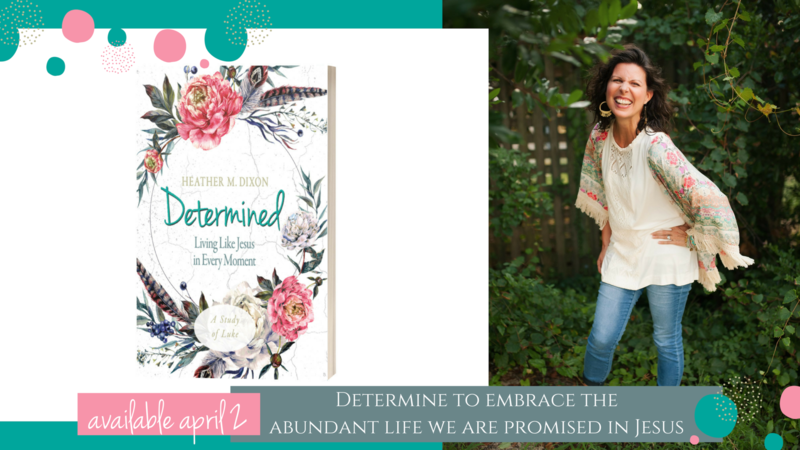 In Determined, Heather challenges us to leave apathy behind and dive deeper into an unwavering, joy-filled faith—a faith that mirrors the faith of our Savior, Jesus Christ. If you are ready to embrace life to the fullest while making an impact for the Kingdom, this study is for you! This study is practical as well as insightful. Learning the aspects of a determined life such as Jesus exemplified is worth our time and attention, offering us the opportunity to realize the hope of living more like Jesus every day. 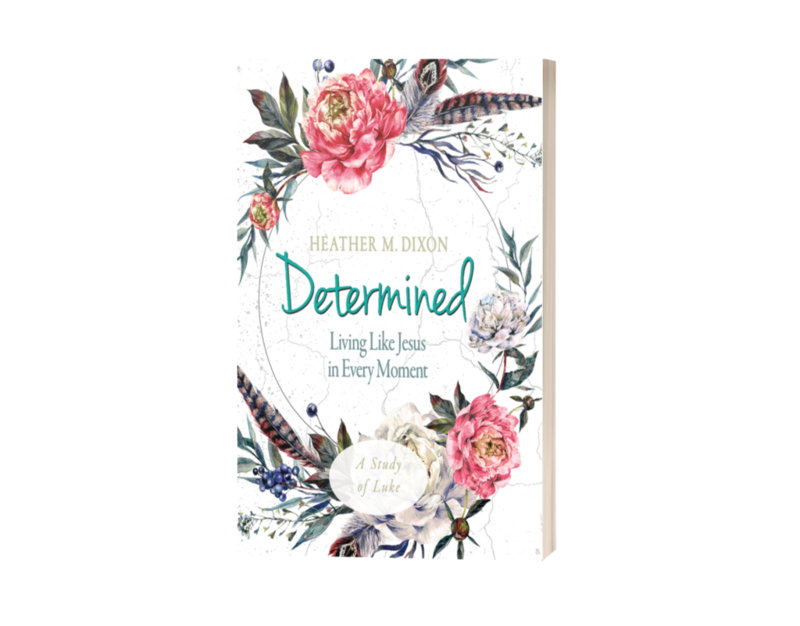 Determined is an edifying and sound Bible study for those of us looking to make our precious minutes with God and others count. 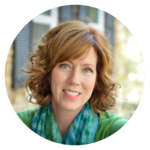 This study of the Gospel of Luke shows us how to let go of burdens so we can live with more freedom, intention, and abundance. 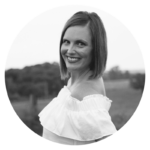 Heather helps us determine how to be completely committed to Jesus, inspiring us to live lives of purpose and praise just as Jesus did. 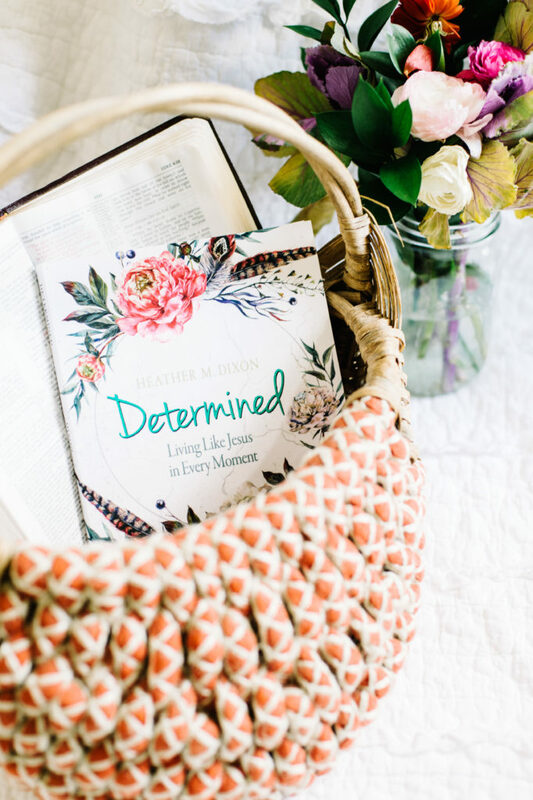 Determined will help you make a big impact in God’s kingdom! 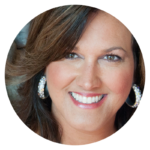 Heather is a dynamite speaker and equally powerful author. 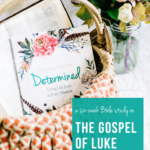 Whether your life is turbulent or smooth sailing, this study of Luke will show you how to be guided by Jesus through your day-to-day journey.